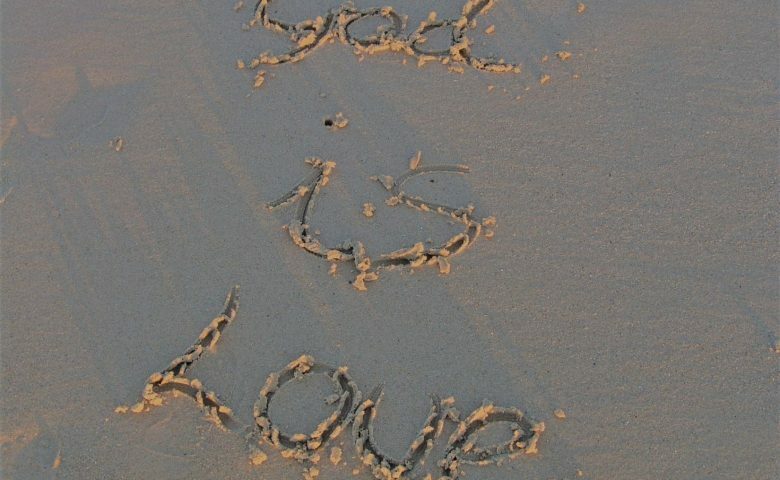 Churches and SU QLD share a mission to bring God’s love, hope, and good news to children and young people. Whether you are looking to birth a camp, train your youth leaders, or make a difference in your local schools, we’d love to partner with you to help further our shared mission. Get in contact with your local Field Development Manager today to find out how to partner with us. Situated on 50 hectares of picturesque bushland, SU QLD’s Cooroibah Campsite on the Sunshine Coast is open exclusively to groups we partner with for the purposes of our Christian mission – small or large churches, Christian youth organisations, and schools with an SU QLD chaplain. This campsite is not available to the general public. 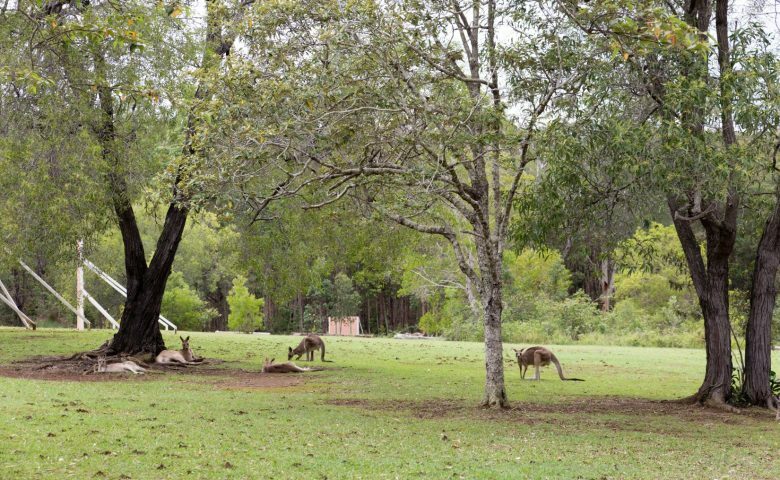 With a rich heritage hosting hundreds of Christian camps, the property is a serene corner of coastal Queensland. 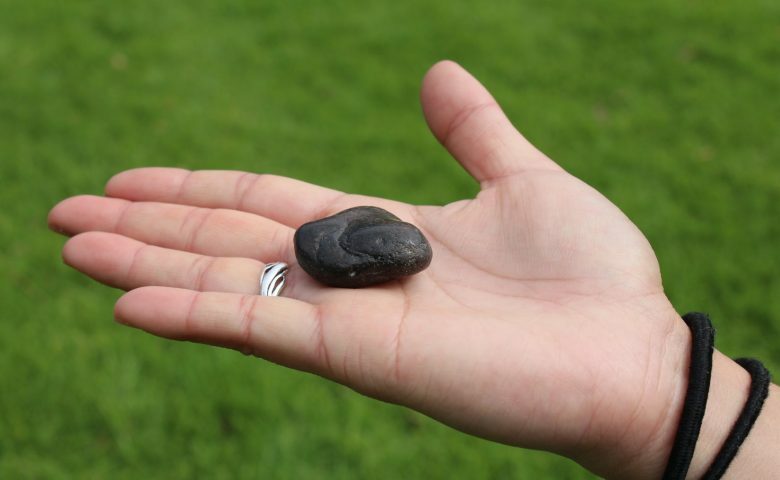 SU QLD’s heart is to see the campsite used to further our mission and as a place of rest, relaxation, and renewal. If your goal is to disconnect with the world and spend quality time in a community, then this is the campsite for you! 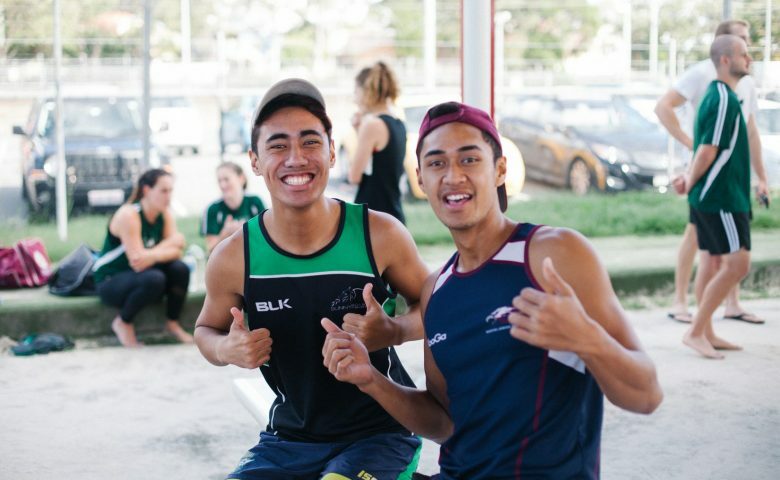 SU QLD’s sports ministry is a great way for your church community to get active, and build and nurture relationships. SU QLD’s sports ministry hosts multiple events throughout the year, ranging from single-day Community Cups to multi-day sports camps, so there’s an event for every group and sporting ability. Camp Leaders Weekend is a key event for SU QLD volunteers to come together, network, and be trained in camp and community outreach ministry. It’s a great opportunity to meet new people and be developed for impacting your community for Jesus. You’ll also have the chance to relax and have fun around Coolum. Training offered includes New Leader and New Director. For our experienced leaders and directors, we have some development opportunities facilitated by high quality trainers. All leaders are now required to complete training annually, so why not do it over an enjoyable weekend with a bunch of like-minded leaders. 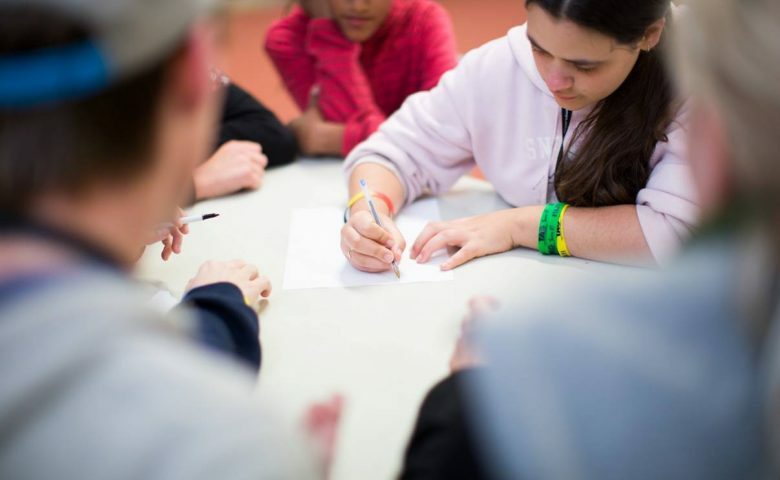 We are passionate about equipping you and your team with the skills and experience you need to bring change to your community, working with other community service organisations to support young people and their families. Scripture Union Queensland has been providing formal training for youth and ministry workers since 1987. Over the past 30 years we have gained a solid reputation for providing an up-to-date training experience for those working with young people, or keen to enter this exciting industry. Today, Scripture Union Queensland delivers nationally recognised qualifications in Youth Work. Our programs have been developed in line with industry standards, with a particular focus on developing a Christian framework for the practice of youth work in community, school or church contexts. 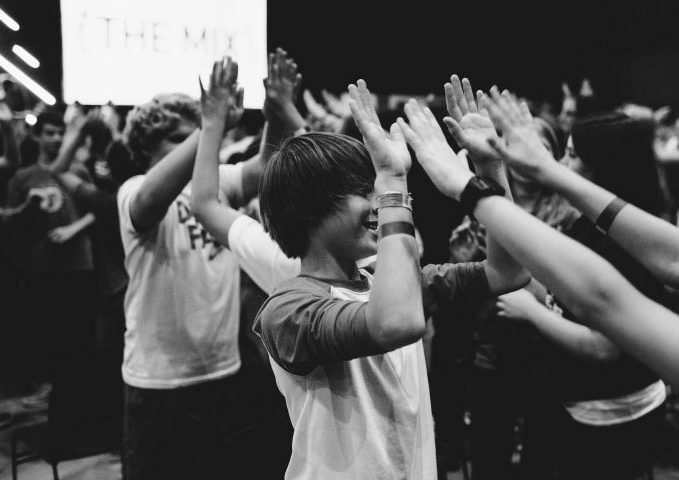 These programs are more than a Youth Work qualification – they are an opportunity to engage in a journey of personal and spiritual development. Scripture Union Queensland and churches can work together on many fronts to bring God’s love, hope, and good news to children and young people, their families and the community. We’d love to partner together with your church to see that mission become a reality in your neighbourhood.